Serapeum is an Expert System. Expert systems are based on artificial intelligence algorithms and solve problems that are usually solved by human experts. SERAPEUM is even better, in the sense that its speed and accuracy in the answers is unmatched by a human being. An expert system is composed of a knowledge base of the domain in question, in our case, fiscal law which draws from both public and private databases, reasoning mechanisms to apply understanding to the problems presented, mechanisms to explain to the Users the reasoning used when offering a response, alongside learning mechanisms and acquisition of new knowledge. SERAPEUM also provides references to the information on which it has been based (whether they are rulings, Legislation or Consultations resolved by the General Tax Directorate). To create a knowledge base it is necessary to have at least one human expert from the domain in question. In our case it has been formed through questionnaires and from the accumulated experience over time of several professionals specialized in Tax Law. Account Operators and the Team Supervisor validate every response, above all to help SERAPEUM improve. The mechanisms of knowledge representation that can be found in SERAPEUM are: logic, networks, frameworks and rules. However, the most used is an adequate combination of frameworks and rules, which are effectively those used in our case. In order to overcome the disadvantages that a System such as SERAPEUM may have, the Service that you are hiring is a combination of its own advantages (speed, quantity of data consulted, homogenization of responses to the same problems, etc.) and the human factor. Account operators are able to understand the approach to the problem globally, allowing a more general approach to the question if it is required. The Quality Team In turn has the double task of keeping the databases updated in the part that is private and to maintain the perfect functioning of the system as a whole. The use of SERAPEUM, for its capacity of learning makes it increasingly expert. ALL tax questions with legal reference. Modelling knowledge of several experts and BD. 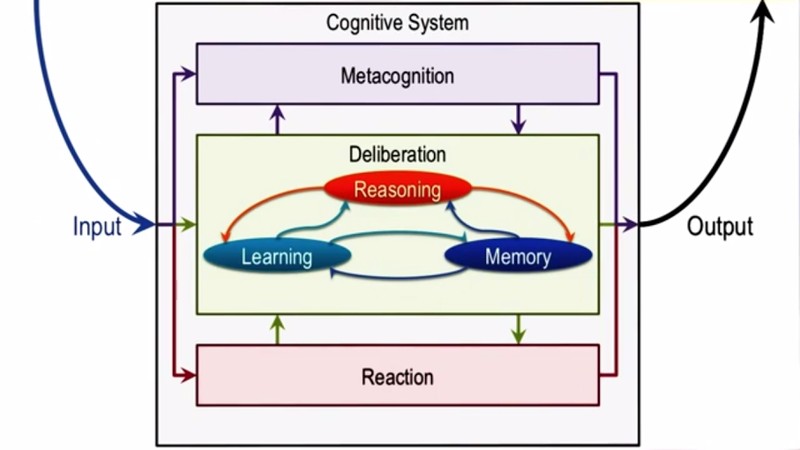 Model the process of human reasoning. It explains the reasoning used by the system to arriving to a conclusion.